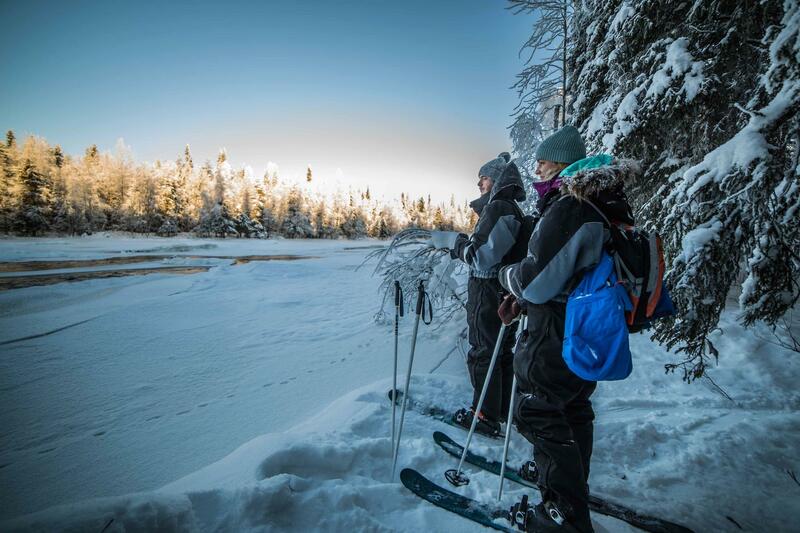 Cross-country skiing is both a fascinating sport and an age-old, environmentally friendly way of getting around in Arctic conditions. On this tour, we will teach you the basics of this wonderful winter sport and enjoy a photography tour through the wilderness. We take you away from the known tourist destinations, in order to experience and photograph the real serenity and beauty of the Arctic forests. On our skiing adventure we use skis, which enable us to get off the known tracks and right into the deep snow. 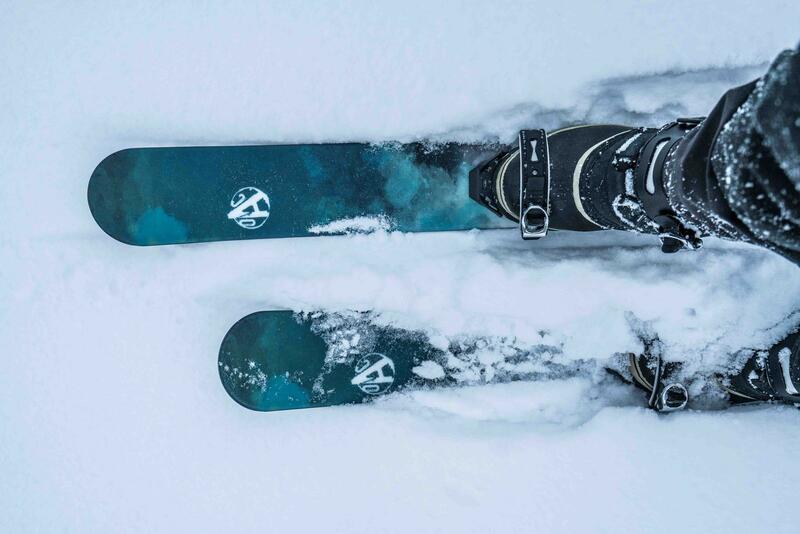 The specialist skis we use represent the newest innovation in Finnish wilderness exploration. Owing to their composition and skin-based material, they provide us unlimited access to the endless, snowy hinterlands of Lapland. Expect some unforgettable landscapes and opportunities for photography! Our journey starts from Rovaniemi where we get on a minivan and drive to a hidden location in the forest. After skiing and photographing for a while, we stop at a wooden shelter where we will grill sausages over an open fire. The tour is always guided by a professional photographer who will share his knowledge in landscape and nature photography, so you can get the photos you desire.